This week was the first week of school and our first ever Tech Camp for students. 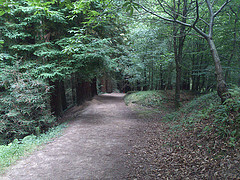 I blogged about Tech Camp in early August when I was writing the lessons. I could not be more pleased how things went! We started Tuesday with 5th grade, had 6th grade on Wednesday, 7th grade Thursday and wrapped up with 8th grade on Friday. I have to say, setting up the schedule was the toughest part. Let me rephrase that...setting up the 7th and 8th grade schedules were the toughest part. Those grades have a lot of moving parts. We share coaches and teachers with the high school. Some classes have more than one grade. I wanted all kids to get to go to PE or Athletics each day and every teacher needed a conference. 5th grade was easy because they still travel in homeroom groups. 6th grade has one coach and he just missed one period. 7th grade has 2 coaches that we share with the HS so that day was a bit confusing. 8th grade is similar to 7th grade. Students traveled in their groups to each lesson in a rotation. I knew that each of my groups had come from the Google session and would go to the Hardware/Software lesson next. After I got the schedule ironed out and groups created I tried to over communicate them to everyone in school. We used the same bell schedule so I didn't need to involve the cafeteria ladies. I made a packet for the ladies in the office and attendance rosters for all the teachers involved. I have to give big props to the office ladies. Tech Camp was a beating for them. They had to deal with paper attendance each day. And Friday they didn't have any office aides all day because everyone in 8th grade was in Tech Camp. Not to mention all the other stuff office ladies deal with the first week of school. But they handled it all with a smile. Feedback from students has been very positive. One 5th grader told me "Best Day Ever!" my portfolio creation lesson lasted all period for 5th graders but not as long for the other grades. For 7th and 8th graders we used the extra time to register for online ELA textbooks. Add something else for 6th grade next year. be careful to communicate all necessary information to the awesome teachers (and an administrator) who filled in so our coaches could have a conference or go to the high school. Make sure they know everything they need to know. give myself a conference each day. On Wednesday, 6th grade went to PE during 6th period. That's when my 8th grade tech apps class meets. When I made the schedule I thought, 'awesome! I don't have to get someone to cover that class'. But that day I thought "I really need to use the bathroom"
Edmodo codes were challenging. When I had my teachers for staff development in June, I had them create their Edmodo groups and give me the group codes. I planned to write them on the student's schedules for the Accounts session. Edmodo now locks all groups after 14 days. So my teachers had to go in, unlock their groups and send me the new codes. This lead to me staying up late (midnight late, I'm a 9:30 kinda gal) several nights writing in the codes. I'm not sure how to fix this but I'm going to figure it out. Overall, I am extremely pleased with the way Tech Camp went. I feel like our kids are fired up about Technology and are ready to hit the ground running. It's going to be a great year! Here are so possible questions for tomorrow night's chat. Please leave a comment if you have a question to add. Also, please let me know if there's a question from the list that you REALLY want to discuss. What's your experience with low effort syndrome? 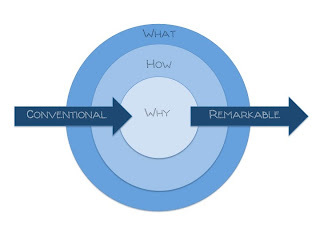 How can do you stay interested in low interest materials? How can we help our students with these strategies? What are your thoughts on the drawing experiment? Are there situations where you 'get stupid'? Have you noticed this with students? How does someone gain mental toughness? What are some ways you remember that you're a work in progress? I'm a big sports fan so I loved all the stories in the chapter. Which was your favorite story in the chapter? How can you bring that story to your students? Last night I had the privilege of doing a Google Hangout with Michelle Russell to discuss her upcoming teacher trainings. We were brainstorming and an idea that had knocking around in my brain came together. I have been thinking about a graphic to show teachers how to plan a technology based lesson. When I work with teachers I want to ensure that we are creating lessons that focus on the curriculum standards. 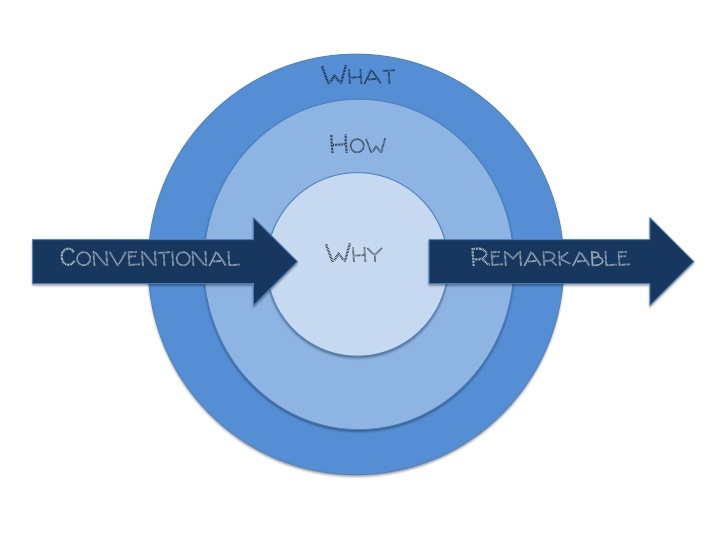 Last night the idea of a bullseye came to me during my hangout with Michelle. This afternoon I created the following graphic. Start center of the bullseye - Identify the standard. What are you teaching? For example, Students will make connections across literary genres. 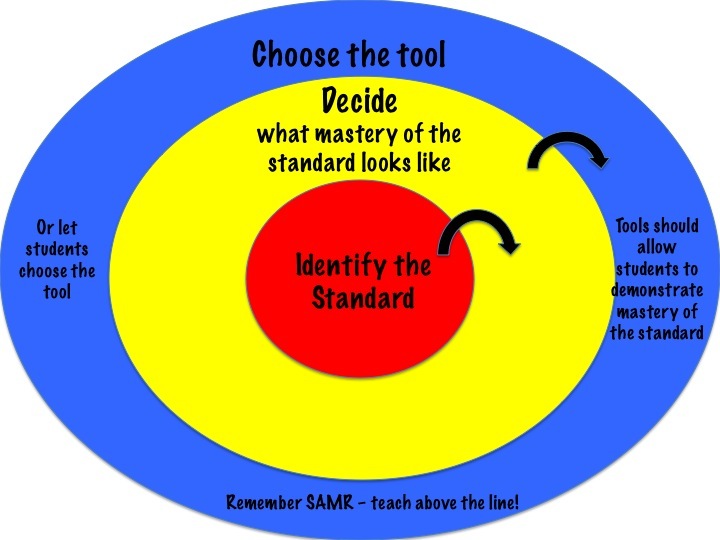 Move to the center ring - Decide what mastery of the standard looks like. What are students doing when they are making connections across genres? Finally, go to the outer ring - Choose the tool. 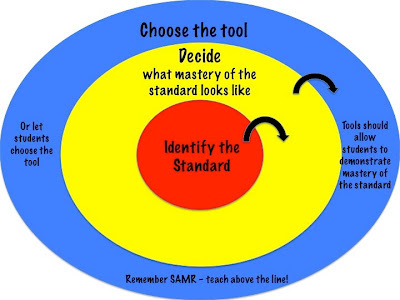 The tool should allow students to demonstrate that they have mastered the standards. In this example that they can make connections across genres. The tool should wrap it all up, pull it all together. So, what do you think? Would this tool be useful to you and your teachers? I am so excited for our 1st Tech Camp this year! Tech Camp is one the many hairbrained ideas I've hatched in the shower. I'm so blessed to have a principal that supports most of my nutty ideas. The first week of school each grade will have an all day Tech Camp. 5th grade will be Tuesday, 6th grade Wednesday, 7th grade Thursday and 8th grade Friday. Students will be divided into groups and will travel together all day. Each department is responsible for teaching lessons. I created the lessons in Google Drive and shared them with the teachers. Last year we taught most of these lessons through out the year in the library and called them Tech Bytes. The lessons went well but we never had enough time to really discuss issues. And something has to be taught later in the year. When we'd talk about citing sources in April students would say "I wish I knew this earlier". So, the idea is to front load them. Spend time at the beginning of the year to save time throughout the year. A key piece of Tech Camp (and one that I'm still working on) is an ebook manual for students called Tech Tips. All the Tech Camp info will be in Tech Tips plus some 'how to' pages. Students will have Tech Tips shared with them through Google Drive in their Google Apps & Searching session. Since it will 'live' in their Drive, all students really have to know is how to sign into their GAFE accounts! Digital Citizenship - taught by the Social Studies department with the help of our counselor. Each grade has an unique lesson. 5th grade focuses Netiquette and Cyber bullying. 6th grade focuses on Digital Media (the beginning of a digital footprint) and Digital Drama. 7th and 8th grade focus on Digital Footprints, Profiles and appropriate sharing. 7th & 8th grades have different videos to watch but the underlying themes are similar. Most of these lessons are remixes of lessons from Common Sense Media. Copyright - taught by the English Language Arts department. Students will learn the basics of copyright and siting sources. They will be introduced to Britannica Image Quest (a product that our district subscribes to that offers copyright free images). 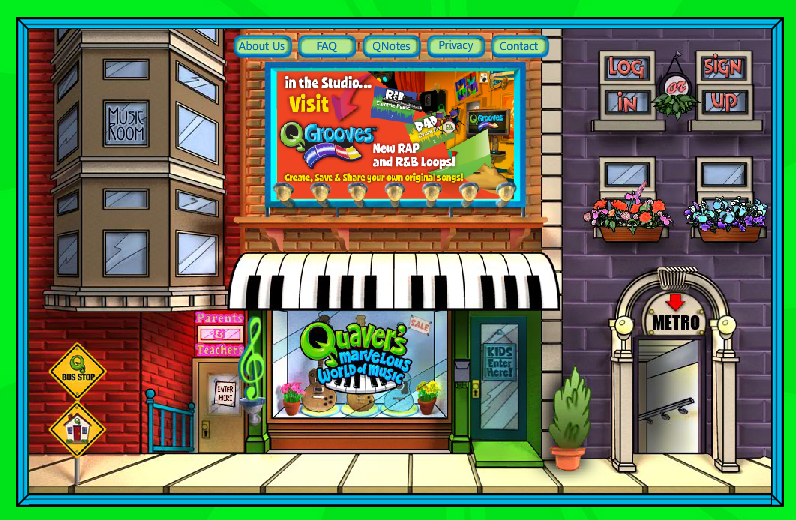 Students will work in teams to create glogsters to summarize copyright information and use images from Image Quest. Hardware/Software - taught by the Math department. This is a QR code matching game to introduce students to hardware and software terminology. One card has the vocabulary word, the matching card has the definition. There is a QR code on the back. If the student makes a match, they scan the code and get an affirmative message. If they don't receive a message, they don't have a match. Accounts and Expectations - taught by the Science department. In this session, students will sign up for Edmodo (if needed) and join their classes on Edmodo. Students will receive their class schedules with the Edmodo group codes for each class written on the schedule. They will also create their Prezi accounts. Expectations for account usage will also be discussed. 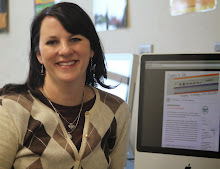 Google Apps & Searching - taught by our Librarian. Students will be introduced to their GAFE account. Email and Drive will be explored. Students will practice sharing by sharing Tech Tips (a student 'how to' guide that I'm in the process of creating). Students will also go through a safe and effective searching mini-lesson. Portfolio - taught by me. I'm so excited about this one. I've been worried for some time now that our students' digital work disappears and dies a sad death. So, I've created a template in Google Sites to get students started. During Camp, we'll personalize the template and add pages for each class. Then we'll add projects to the pages during the school year. Then at camp next year, they'll create a new section of pages for the new year. You can see all the lessons by clicking here. This will take you to my Drive folder with the lessons. 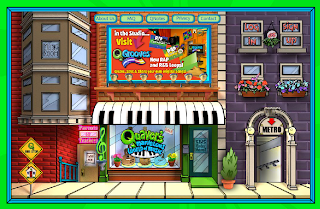 Each lesson file includes the grade level Technology Applications TEKS. If you're not from Texas those wouldn't mean much to you ;) You'll also a few find supplementary materials in the folder. I replied to Jessica with a tool I've been using personally: OhLife. OhLife sends me an email each night. I reply to the email with what happened that day. The really cool thing is that everyday I get to see something I've previously written. I don't know if it's going to be a week only or a month old. I had not thought about using it in the classroom until Jessica tweeted this morning. But it could be very powerful. 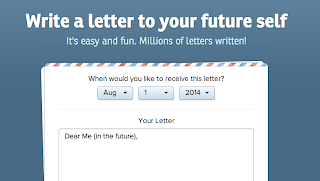 Students could log in to their email each morning and reply to their OhLife email and reflect on the day before. At the end of the year (or anytime really) they can login at www.ohlife.com to see their previous entries. If you login and click Past student can choose to Export or Write. Using the Export feature, students could turn in their journals. And it's all free!! OhLife also offers another free service: Time Capsule! 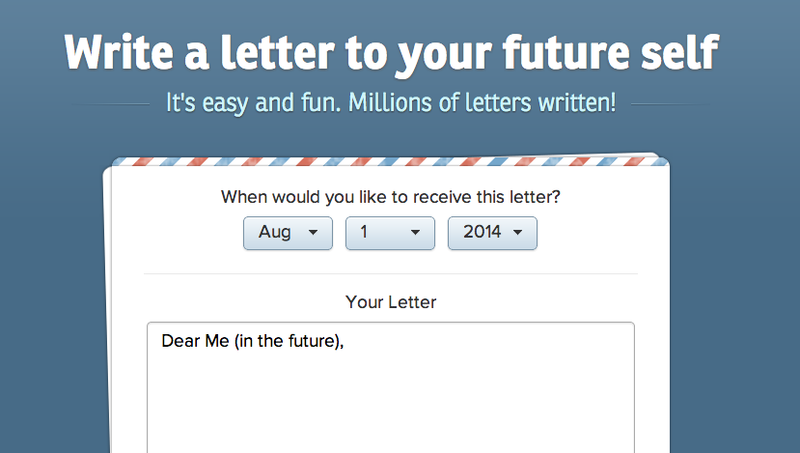 You can send an email to your future self. Last year I had my 8th graders send an email to themselves as Seniors. They'll receive their email on April 1st of their Senior year. This year, I'm going to have my students do it twice. Once at the beginning of the year to themselves at the end of the year about what they expect to accomplish this year. Then at the end of the year to their Senior-selves. You could also use this with teachers you train. How many times have your forgotten about something you learned at a professional development session? Have them send themselves an email reminder to use the new tool they've just learned about. How will you use OhLife? Let us know in the comments!